Over time, skin can lose its firmness and elasticity if it is not properly cared for. Find out how to get soft, supple skin with these lifestyle tips and body lotions. As we age, our skin changes. Find out how to adapt your skincare routine and how to tone your skin to keep it soft and supple. Throughout our life, our skin type is likely to change. You may go from combination skin in your twenties to dry skin in your forties. What makes skin dry as we age? For a start, our bodies produce less of the natural oils that moisturise our skin. The cells also renew more slowly than they did when we were younger. Damage from exposure to the sun without wearing sunscreen can also have an impact on the appearance and firmness of our skin. But all is not lost. Altering your skincare routine and products to suit dryer skin that needs more care can make all the difference. Intensely moisturising creams like NIVEA Q10 Plus Firming Body Lotion help to maintain soft, supple skin. What does aging skin need? The key to healthy-looking skin is moisture and firmness. As we age, the amount of coenzyme Q10, the component in the skin that keeps it firm, starts to decrease. Body moisturisers with Q10 give your skin a helping hand to keep skin soft and supple. Your skin can always benefit from hydration, whether it is in the form of a moisturiser or drinking water to nourish the skin from within. Choosing water over caffeinated or sugary drinks not only looks after your waistline and health of your skin, it also helps it look smooth and soft. Exercise is not just about dropping a dress size or toning those problem areas. Whether you go to the gym or sweat it out on your yoga mat, including exercise in your routine will increase collagen production and blood flow. These both help tone your skin and keep it smooth and radiant. 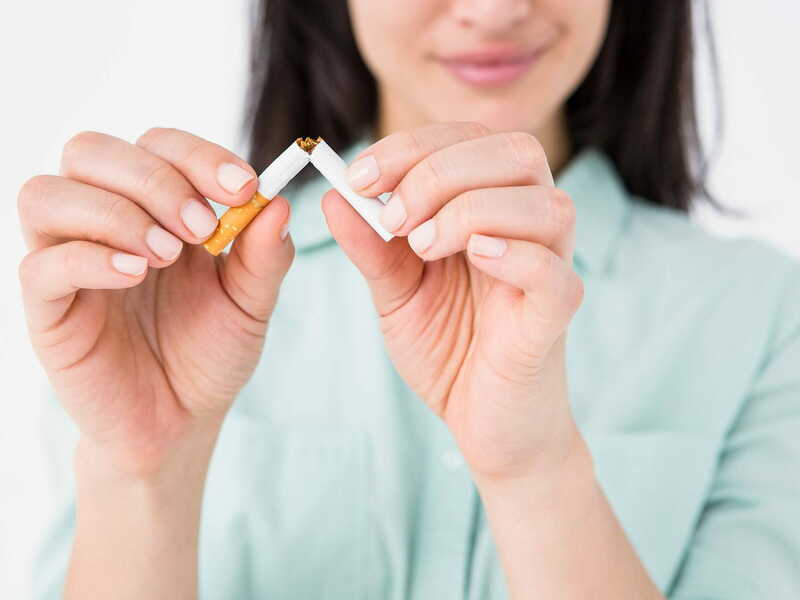 It may not be easy to quit smoking but doing so could make you look years younger. Smoking breaks down the elastin in your skin, responsible for keeping everything toned and together. Cigarettes also deprive your skin of oxygen and nutrients, both of which you need for soft, supple skin. 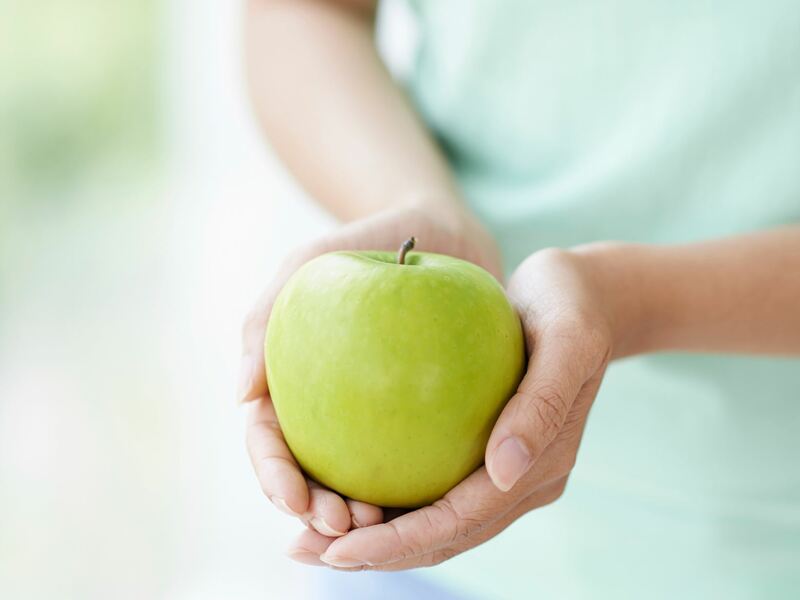 As with exercise, adopting a healthy diet is about more than keeping trim. A good diet shows in your face and results in soft, supple skin. On the other hand, sugary foods make your insulin levels rise. This breaks down the body’s collagen and elastin, causing wrinkles and flabby skin. Skin damage as a result of exposure to the sun without wearing sunscreen is one of the biggest causes of aging skin. When your skin has no protection from UV rays, the body’s natural collagen and elastin gets broken down. These two elements are what keep your skin firm and looking toned. Even with all the exercise in the world, our skin sometimes needs a helping hand. Discover the benefits of body lotion for aging skin. What is so special about the NIVEA Q10 Plus formula? The NIVEA Q10 Plus formula works with your skin to help improve its appearance. NIVEA Q10 Plus Firming Body Lotion not only deals with dry skin in one gentle massage, it also helps to restore the skin’s natural firmness. The formula’s key ingredients are carnitine, coenzyme Q10 and creatine. As we age, our natural supply of carnitine decreases. The formula helps to replenish the body’s natural levels to keep our soft tissue plump and firm. Meanwhile, the formula with creatine helps to prevent and treat skin aging, by stimulating the body’s collagen production. When we are younger, Q10 coenzymes in our body keep our skin supple and toned. With age, the level of these enzymes drops and it is more difficult for the skin to renew itself. Thanks to the formula with Q10, your skin can still look firm and nourished naturally, no matter what your age. Some days you think you don’t have time to moisturise. With NIVEA Q10 Plus Firming Body Lotion you have all the benefits of the traditional body lotion for aging skin in a fraction of the time. Step out of the shower and start your day with soft, supple skin. Find out how to get soft, supple skin with NIVEA Body Lotions.